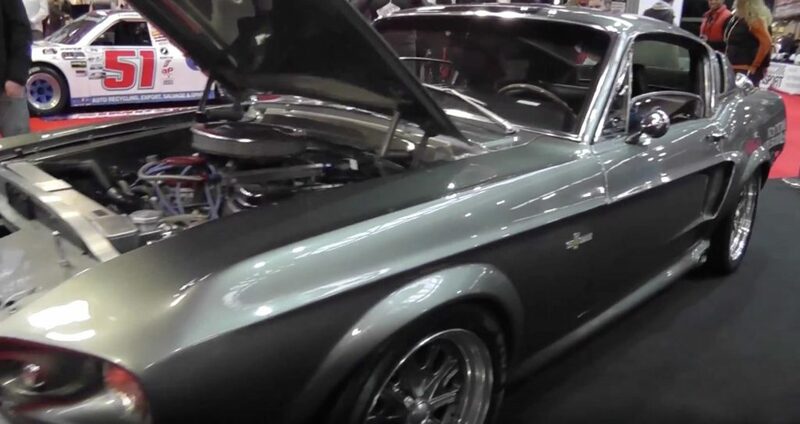 Cool cars at the Autosport International show at the NEC, Ferrari, Ford Mustang, Noble, McLaren, Audi R8, Mono, Lamborghini, TVR, Shelby to name a few. 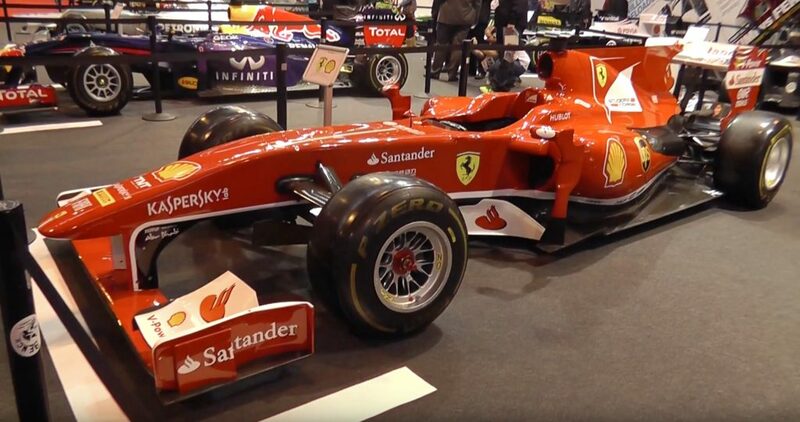 Formula 1 cars from most of the teams at the Autosport International show at the NEC. Live at the Autosport International event at the NEC 2014. 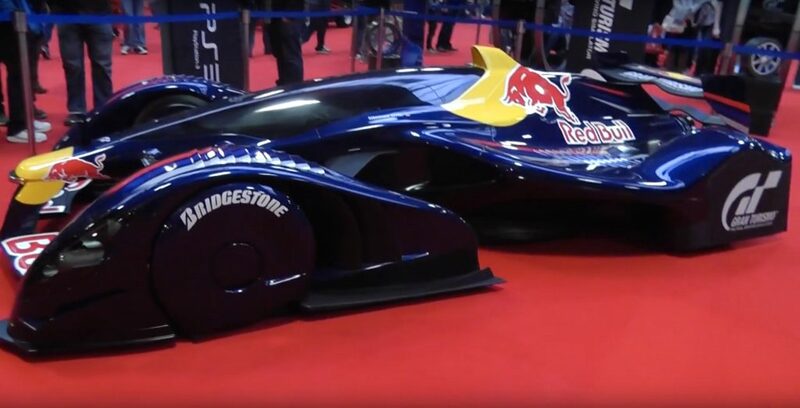 See the Red Bull X2010 model that appears in the Gran Turismo franchise. The Supercar Parade at Top Gear Live displaying, Lexus LFA, Ford Mustang, Lamborghini, Audi, Porsche, Mercedes and Aston Martin. Ken Block at Top Gear Live, this is the edited down version of the longer video of just Mr Block. 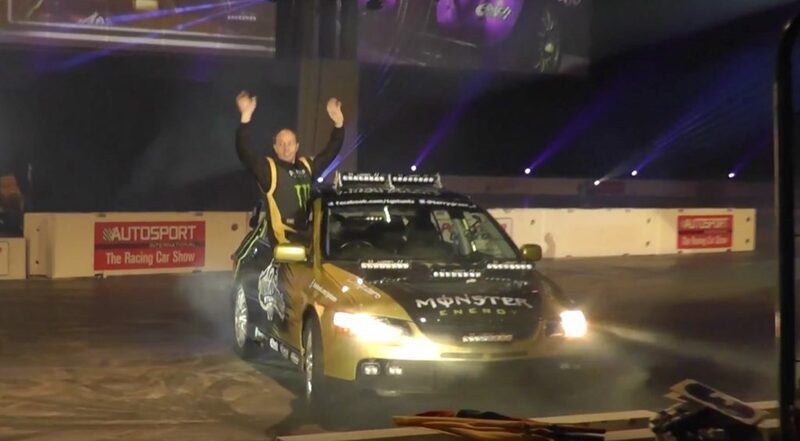 Terry Grant stunt driver performing at the Autosport Live show at the NEC 2013. 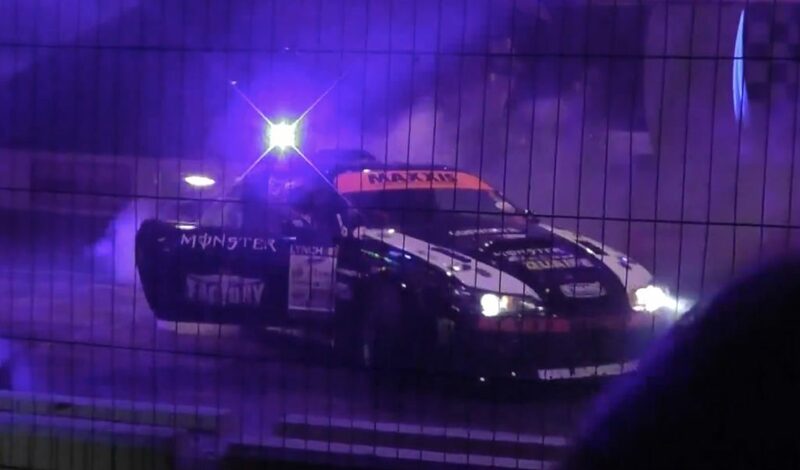 Drifting action from Team Japspeed at the Autosport International show at the NEC.